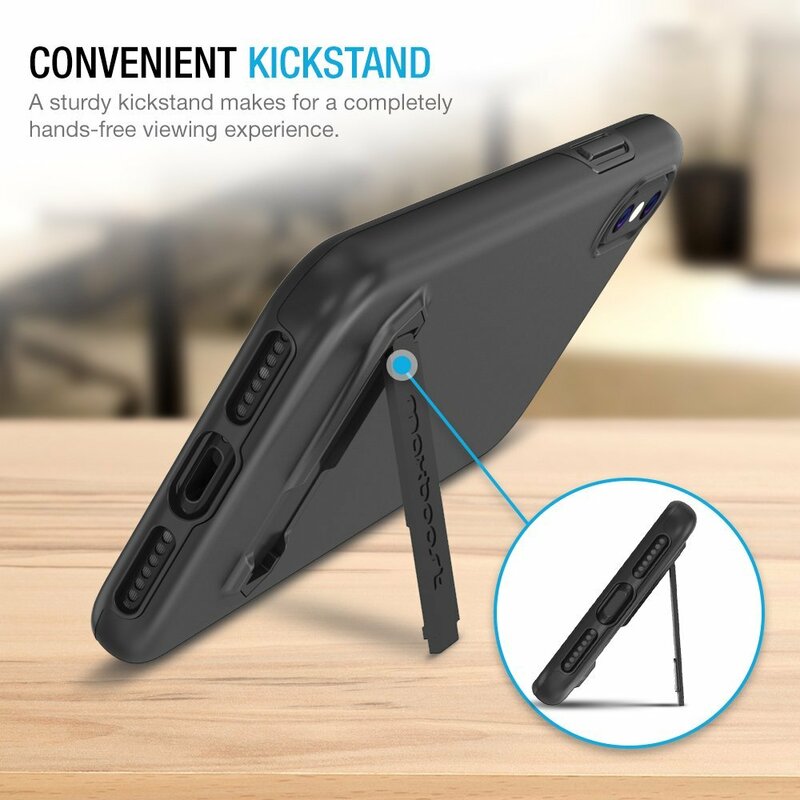 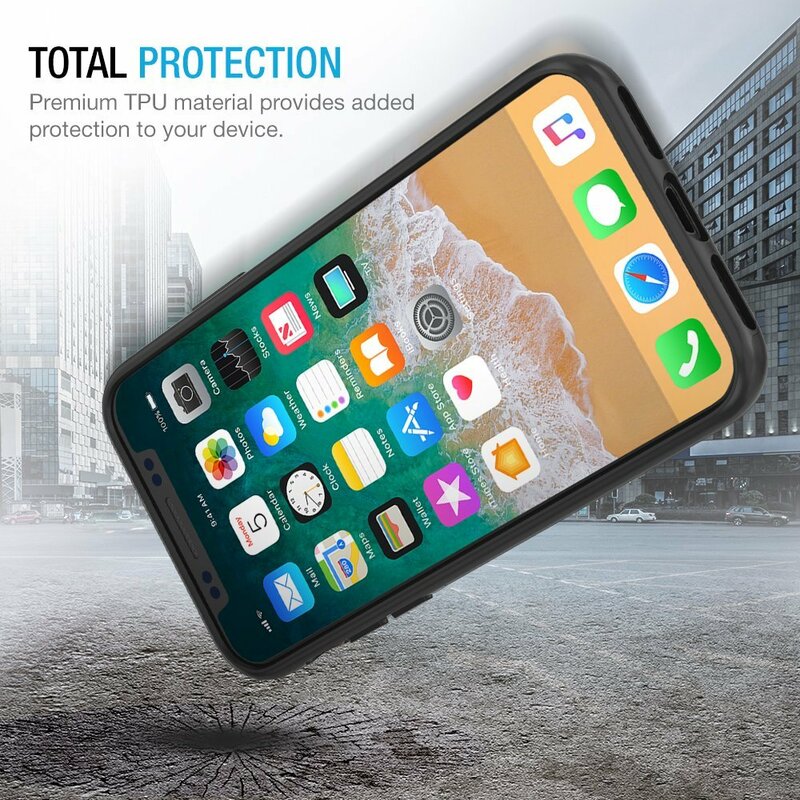 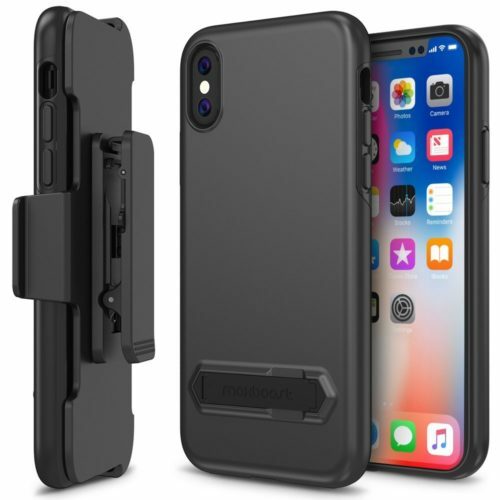 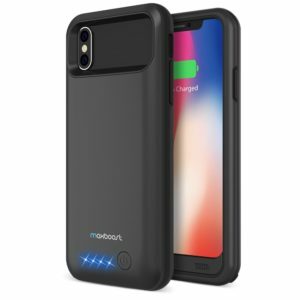 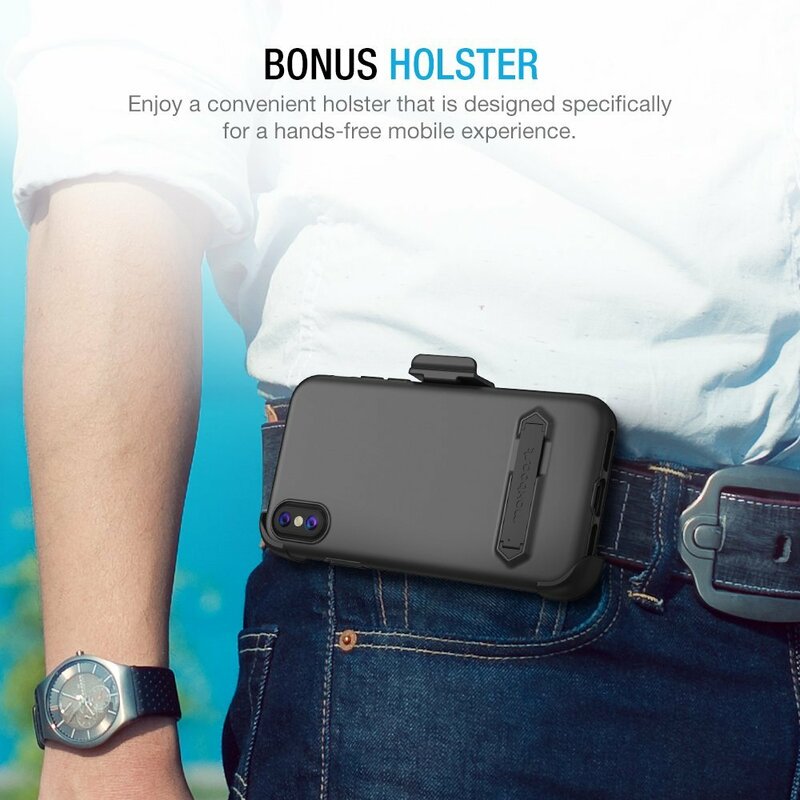 Rugged protective iPhone X Case with Holster belt clip advanced 3-layer drop protection design. 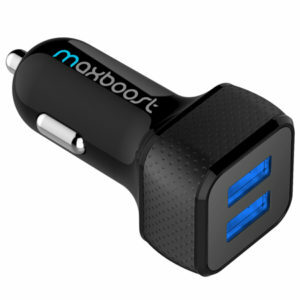 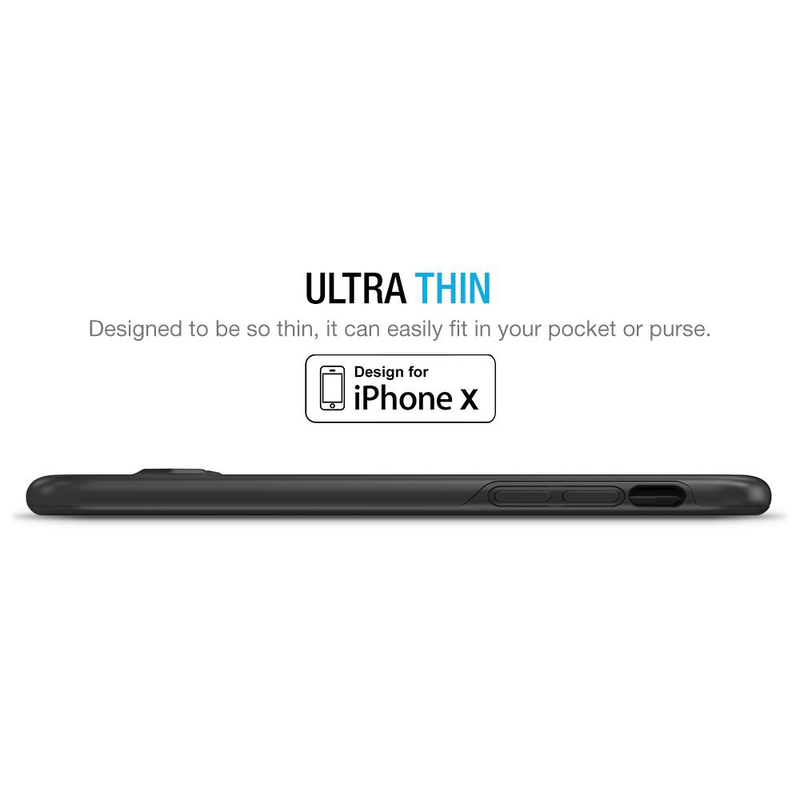 Compatible with iPhone X 2017. 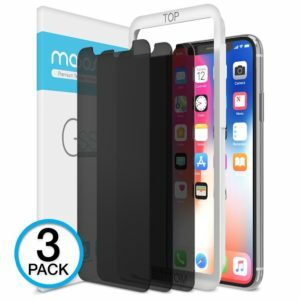 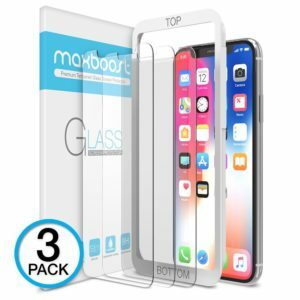 Including 4-corner shock-absorbing drop protection, hard-shell backplate covers, and raised edges for advanced screen protection. 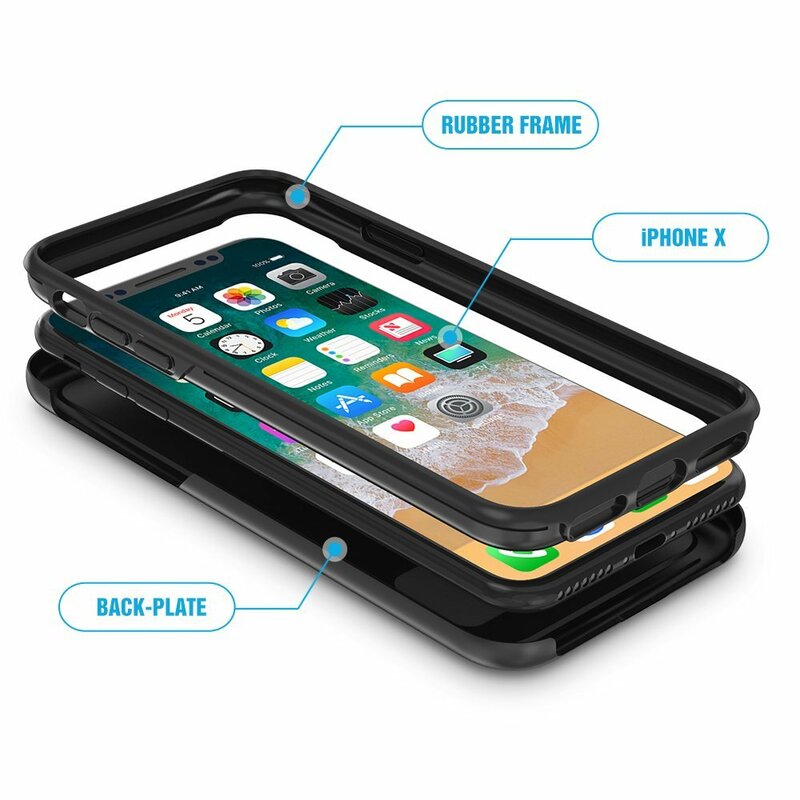 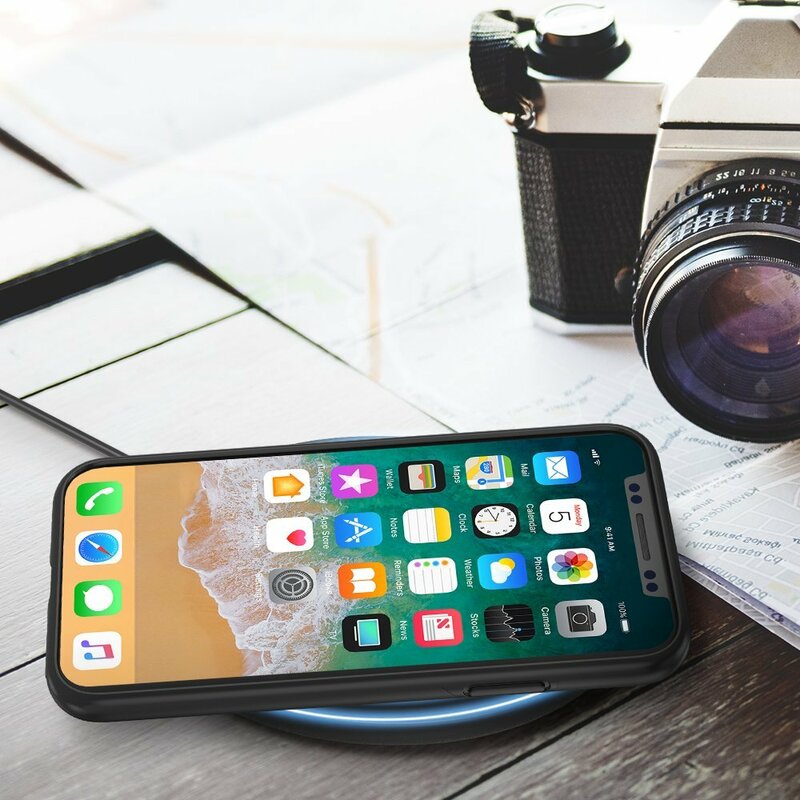 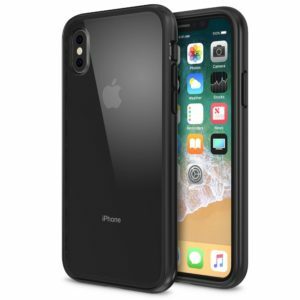 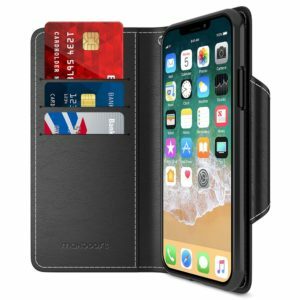 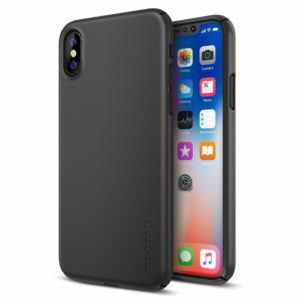 The DuraSlim Pro iPhone X case has a peak height of 1.5 mm to provide advanced drop protection to the screen without negatively affecting user touch screen experience.